Lodge Farm House is a Victorian guest house set in over 20 acres of stunning Hertfordshire countryside, yet just a short journey from Luton. It is hard to believe when you arrive at our beautiful B&B with its peaceful gardens overlooking the Hertfordshire countryside that it is situated only 4 miles from Luton town centre, and 2.5 miles from London Luton Airport! And yet we are never disturbed by any noise. First the history bit – Luton began when the Saxons conquered Bedfordshire in the sixth century and created a settlement called a tun by the river Lea. It is recorded in the Domesday Book as “Loitone”. Luton Airport, went on to become the fourth largest airport serving London, and is a base for easyJet and Ryanair. We have many happy residents staying with us at Lodge Farm House before jetting off to sunnier climates from Luton Airport. We offer residents extended onsite parking at Lodge Farm House during their time away, so they can return with the confidence that their cars have been kept safe and not driven during their time away. 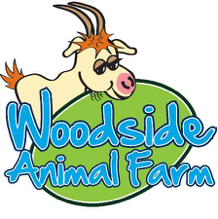 If it’s nature and the great outdoors that takes your fancy, we often suggest Woodside Animal Farm and Leisure Park. It’s a great family day out where you can get up close and personal with the animals, feed them, pet them and even cuddle them during their ‘Cuddly Encounters’ hands on sessions. As well as the wide range of farm, zoo and exotic animals there are tractor and trailer rides, animal demonstrations, a mini fun fair, crazy golf and lots of outdoor play fun. For rainy days and when the kids just want to run wild there’s the heated indoor soft play centre and cafe serving hot meals and snacks, a selection of rich and warming coffees and a tempting range of delicious cakes and treats. 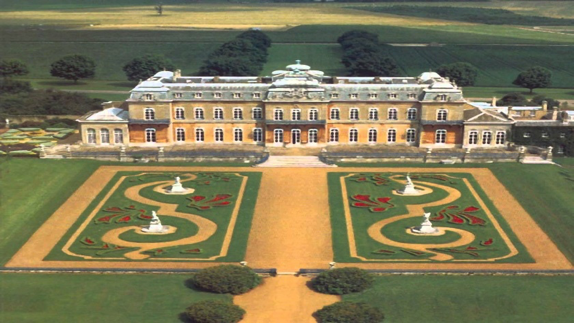 If you are a culture vulture why not give Wardown House, Museum and Gallery a whirl! This local museum offers free entry and is based in a 19th century Victorian mansion house devoted to local history including an extensive section of displays devoted to the Luton hat industry. We hope that has given you some ideas and food for thought for what is available to do during your stay with us at Lodge Farm House. However, with its warm atmosphere, lovely gardens, wonderful views and beautifully decorated comfortable rooms you may not want to leave the grounds of our wonderfully peaceful guest house!! We look forward to welcoming you to our peaceful guest house. See you soon!